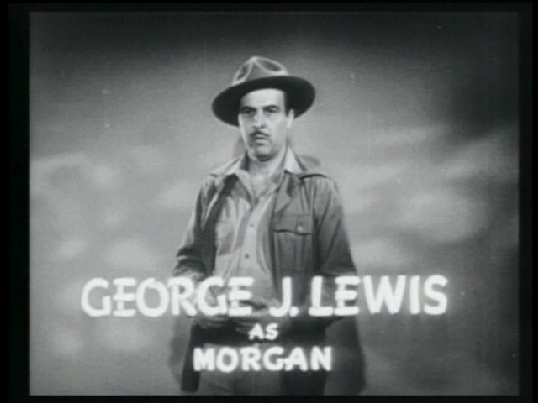 Most famous as the voice of "Mister Ed" in the 1960s. His voice sounds different here...probably because he's about twenty years younger. 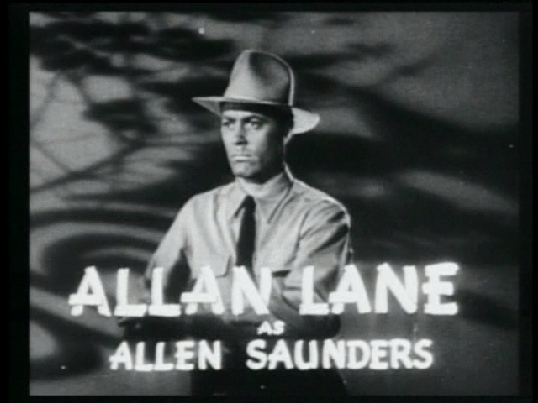 See if you can detect traces of Mister Ed's voice in this Allan Lane appearance! 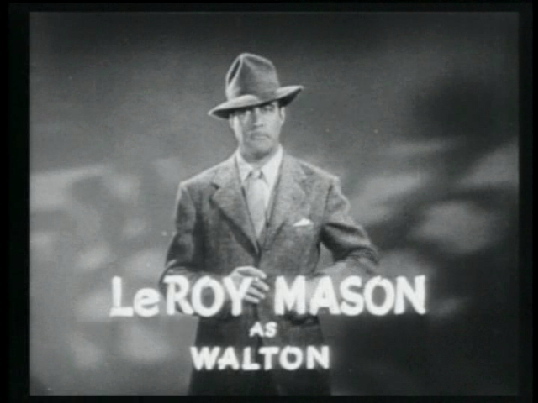 He was actually given first billing in this serial over Linda Stirling. Women were almost always cheated out of first billing in their own movies back then. 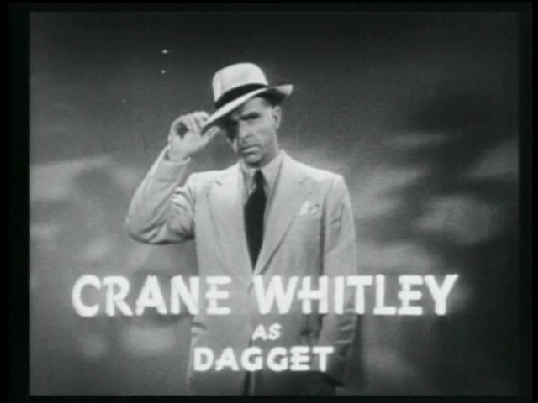 On the other hand, this was her first acting assignment and Allan Lane was already a famous name. Plotwise, he is just as important as the Tiger-Woman and he does share a lot of the action. Judge for yourself if it was fair to have Allan Lane's name over Linda Stirling's in the credits. What a babe! This was Linda Stirling's first movie and she did wonderful. Another powerful performance can be seen in her later "Zorro's Black Whip" movie serial as a female version of Zorro! She made a career out of playing strong women in movie serials. 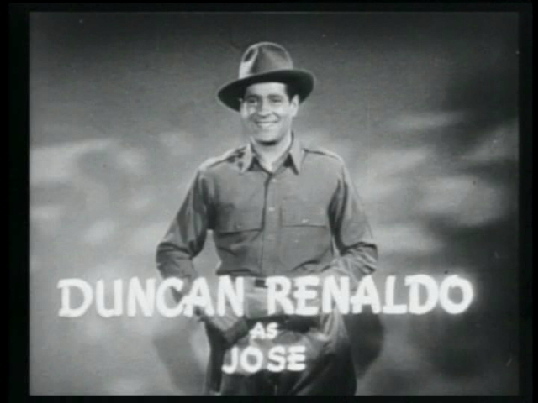 In a lot of shows, Duncan Renaldo always played the lacky to the title hero, but in this serial he is a competent sidekick to Allen Saunders. He is great in this picture! He's played heroes, he's played villains. In this show he's a villain. Villains suit him better. Lewis' characters always have that "icky" quality about them...something you don't really like. He's really nasty here as the villain with the most screen-time. On the plus side, he is much better in this movie than the male lead he had in "Zorro's Black Whip". An interesting character as the double-crossing lawyer for Inter-Ocean Oil who is supposed to be on the side of Allen Saunders, but is actually plotting with Mason and Dagget.